For 24 hours today, Israeli lawmakers will be allowed to enter Temple Mount for the first time in almost two years. In October 2015, PM Benjamin Netanyahu banned MPs from visiting the holy site after a spate of stabbings by Palestinians, who accused Israel of trying to seize the compound. Today’s one-day trial comes at a sensitive time. Last month, 11 were killed and more than a hundred injured in violence sparked by a shooting and aggravated by Israel installing metal detectors. Barely four weeks on, this tension could well resurface— Palestinians on social media have pledged to confront Knesset members today. 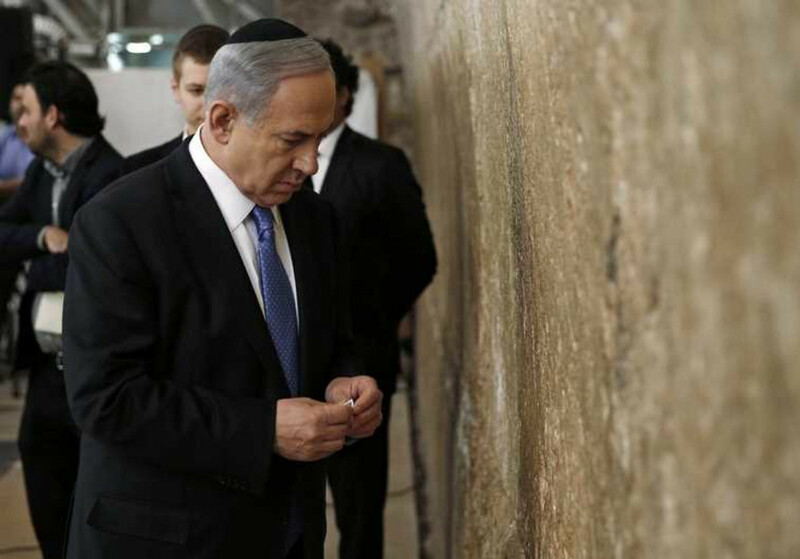 It is also a sensitive time for Mr Netanyahu, who’s facing corruption allegations and plunging support. Indeed, the decision to lift the ban stems partly from internal political pressure; Yehuda Glick, a lawmaker from Netanyahu’s own Likud Party, filed a petition with the country’s top court in a bid to force the action. If allowed to fester, such internal political dissent could well spell the end for the prime minister—but is risking renewed violence a calculated move or a foolhardy gamble?